My Beautiful Laundrette appears in the July 2014 issue of Dwell Magazine. 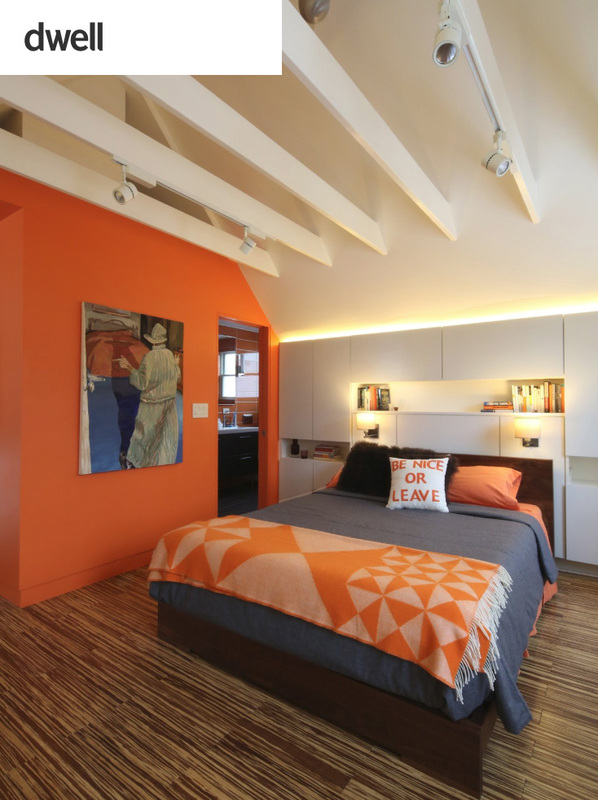 Anne Barrett shares tips for creating a bright bedroom space. Apartment Therapy Boston features a tour of the Jamaica Plains residence. 30E design is featured on the cover of Boston Globe Magazine. Le Bon Vivant is featured in the New Collectibles section of New York Times T: Style Magazine.